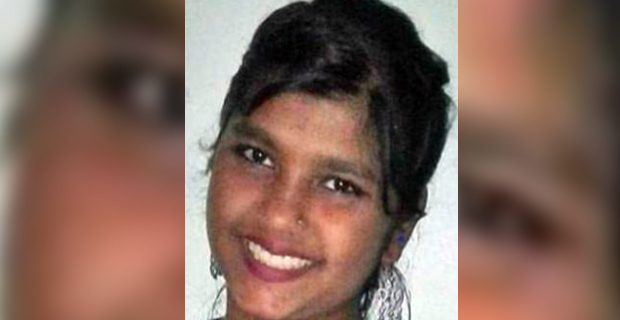 12-year-old student Fahiza Ali who was reported missing on Thursday has been found. Police say Ali was found in Nadi by Police through information they had received. Ali was reported missing by her mother at Nausori Police Station yesterday when she had failed to return home on Thursday after school. Police have confirmed Fahiza was found to be safe and sound.